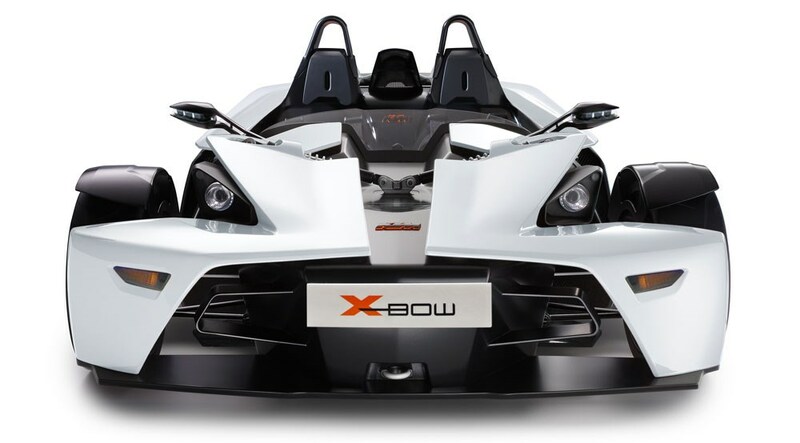 CAR Online was yesterday granted an interview with KTM Sportcars managing director Michael Landl who revealed that the Austrian firm, buoyed by the strong pre-orders for its £37,000 X-Bow track car, was planning to build an off-road, four-wheel drive competition vehicle. Although still very much on the drawing board at this stage, such a project would prove an ideal complement for KTM’s rugged off-road bikes – the niche that defined the brand pre X-Bow – and allow the company to enter both the motorbike and four-wheel drive categories at the Paris Dakar endurance rally held every January. Indeed, Landl confirmed that such a pairing was a distinct possibility and said that motorsport was his preferred method of targeting potential customers for all KTM products. Meanwhile, the X-Bow project becomes ever more ambitious. As well as offering the 2.0-litre turbocharged engine shared with the Audi TT in three different states of tune, Landl confirmed that a 300bhp version using the Audi S3 powerplant would be with us in two years.